There is a tactic used online where writers are paid to make comments on blogs in order to improve or diminish an online reputation. While it is ideal that legitimate readers should make comments on your blogs, there are times when having a writer submit comments can help your business. When considering if you should pay someone to comment on your blog keep in mind your overall marketing goals to make sure the comments do not detract from your objectives. 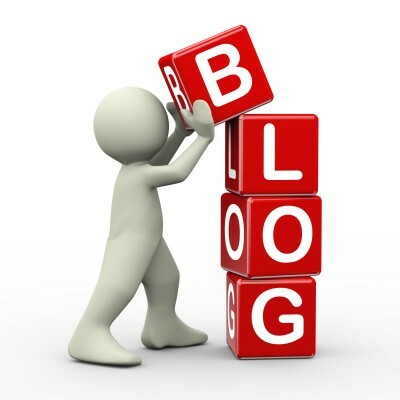 Blog comments can be a valuable tool when used properly. Sincere comments can highlight specific points in the blog and can answer questions to help clarify certain points as well. When negative feedback is posted you can take the opportunity to professionally respond and educate readers on the issue. Discuss your options with your marketing service provider to determine if this approach would be right for your business. For more information you can call us directly or click the button below and we will contact you. Thank you.